You get all shook up about cocktails? Then show off your best mixes, whether shaken or stirred in a Pixum Photo Book. Photograph your favourite liquid creations. This sort of book is great for anyone who loves cocktails themselves but doesn't know how to mix them themselves. Take a picture of your favourite cocktails at their most appetising, with the intention of adding them to your cocktail book later on. 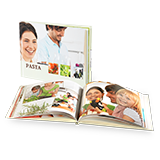 Next to the photo, add text with details of ingredients and special flavours, along with your personal rating, making your Photo Book truly unique. 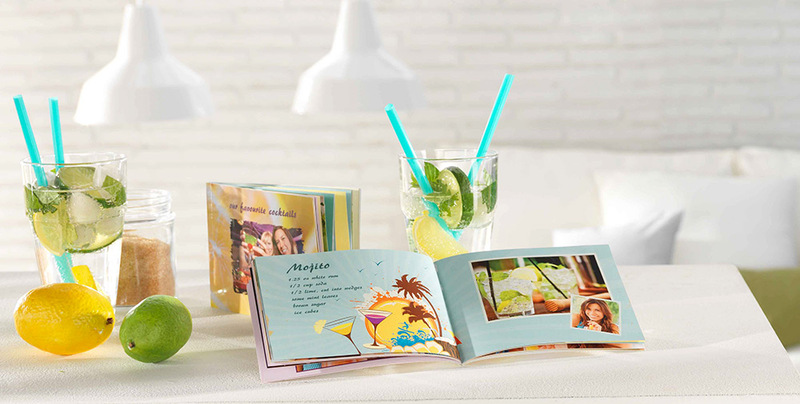 We recommend a Pixum Photo Book landscape as the ideal way to present your beverages.